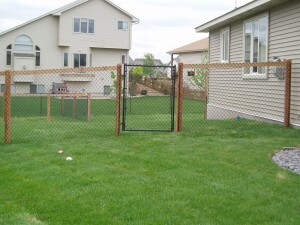 There are many reasons to get a fence installed on your property! 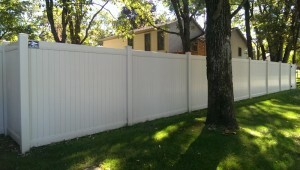 What is the benefit of Hiring Arrow Fence Co.? We make selecting your fence & installing easy. Every project is backed by a 5-year warranty. 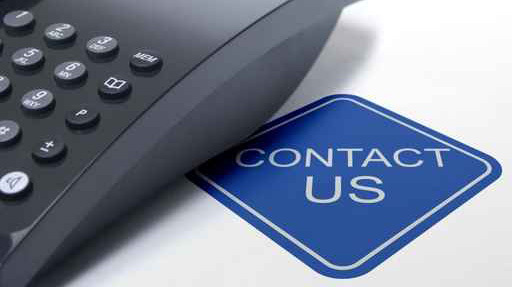 We are easy to get ahold of – in many ways. 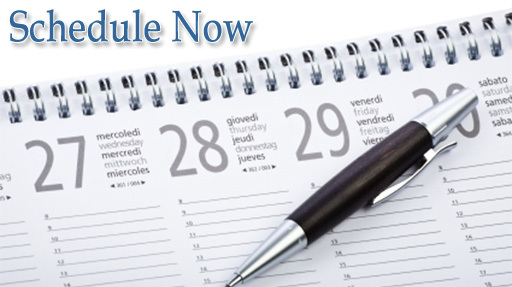 We can offer an installation date quickly and follow through. If you want to take it a step further, add a gate in your driveway or front yard so that you know exactly who has entered. Share access with a code, button or from your home. 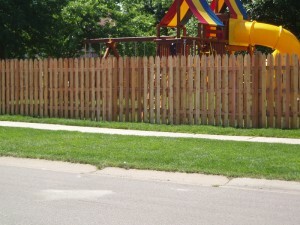 Contact Arrow Fence Co and let’s talk about what you want for your yard!